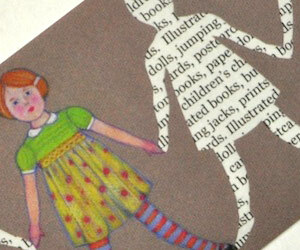 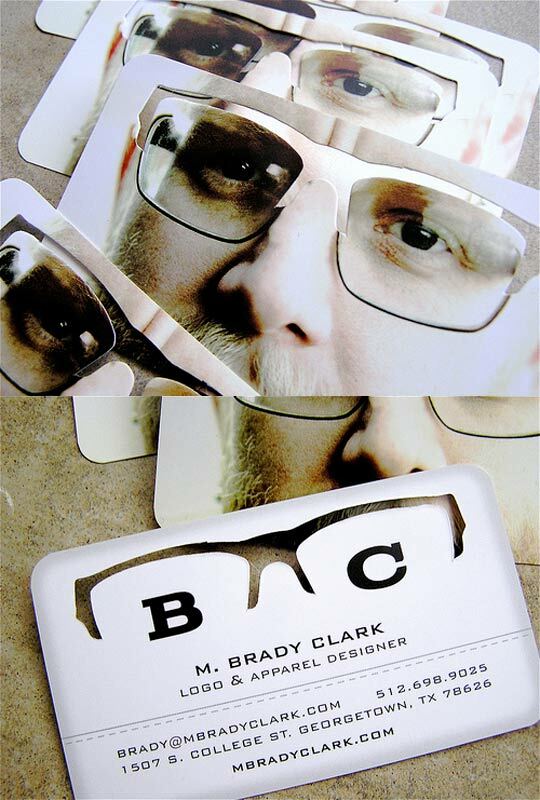 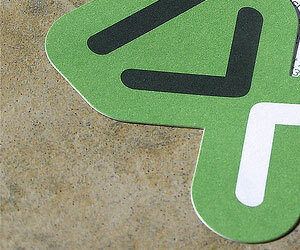 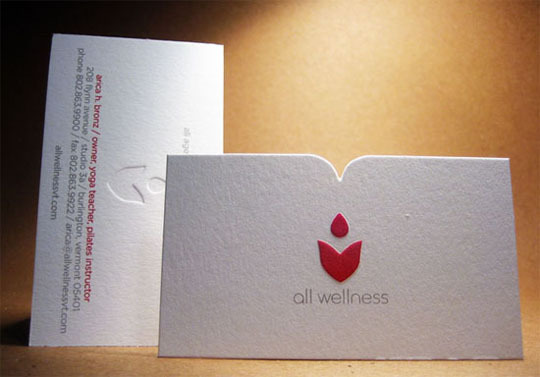 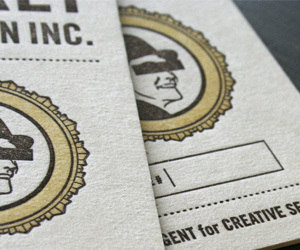 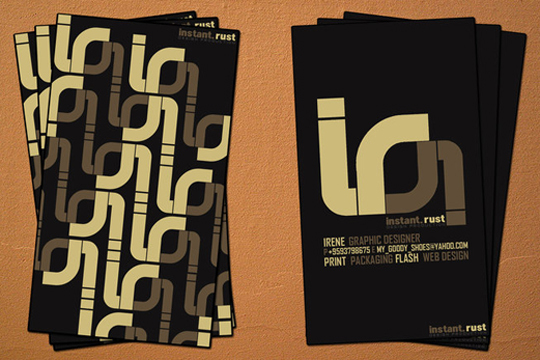 Here’s a refreshing way of putting your logo in your business card: make a cut-out of it. 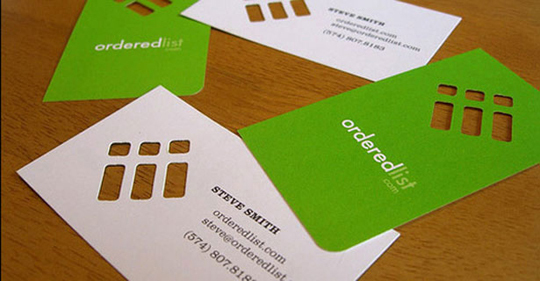 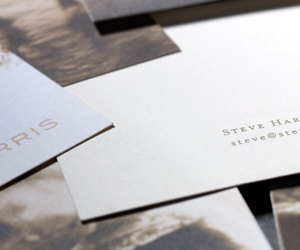 That’s what Steve Smith of Orderedlist‘s did to their business card. 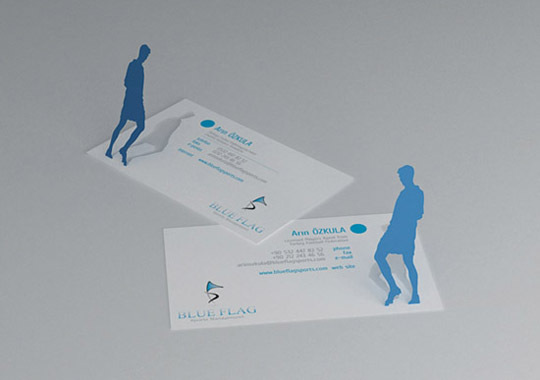 Make your logo stand out by..not being quite there.